Hands on Health Osteopathic Medicine opened its doors in 2002. The practice continues to develop and merge fields of complementary and osteopathic medicine. You can expect individual care and a fresh perspective for your health concerns. 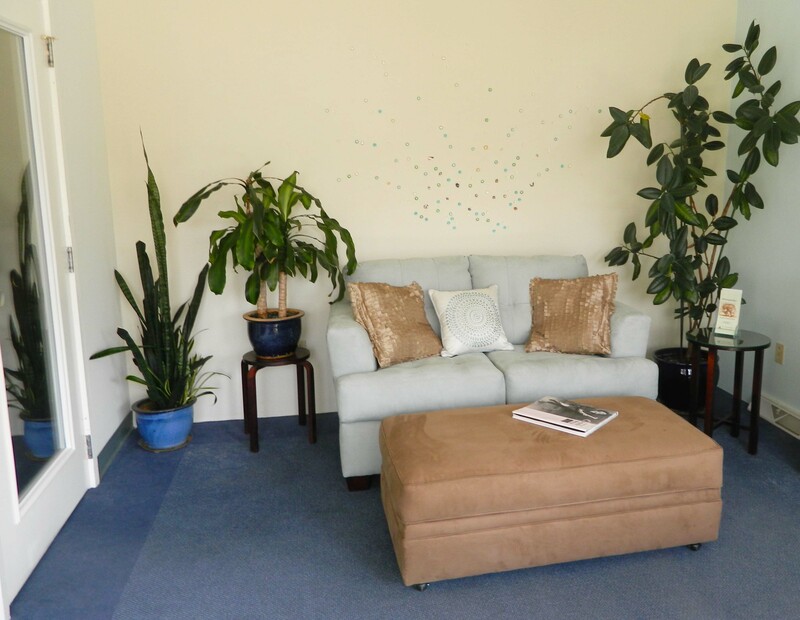 Dr. Coffman’s enthusiasm for balanced health is influenced by osteopathy including cranial osteopathy, and philosophy of Traditional Chinese Medicine, ayurvedic medicine, and Energy Medicine. 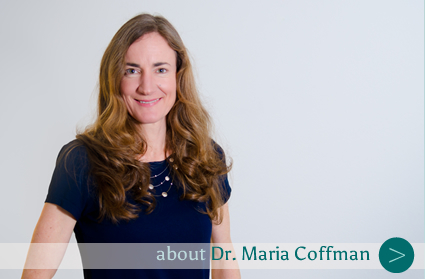 Dr. Coffman employs her osteopathic skills and distinctive range of experience to gently treat a full spectrum of patients, guiding them toward optimal health.